Learn more about the dos and don’ts during rainy season so you can stay dry and healthy despite the cool, wet weather. With the start of spring and the monsoon season just heading our way, it’s good to have an idea of what are the best dos and don’ts during rainy season in order to prevent catching a cold, getting dehydrated or simply feeling under the weather. Springtime wellness tips are always useful, especially if you need to leave the house whether there is rain or shine because of work responsibilities, taking the kids to school, heading to a particular class or a meeting, or simply because life happens. Many people are more likely to catch a bug during the rainy season because of the drastic changes between cooler temperatures, humidity, wind, etc. Dos and don’ts during rainy season are a good starting point to keep track of certain activities that may actually be helpful in fighting off possible germs and/or infections, and eliminating those that may contribute to catching an illness. Amongst the best spring health tips – especially for those who suffer from allergies – staying indoors whenever possible is almost always at the top of the list. This reduces the risk of exposure to allergens that provoke the dreaded and pesky symptoms. But, what are good springtime wellness tips to take into consideration if you are unable to remain cozy and warm in the comfort of your home? Take cover: protecting yourself is one of the best mechanisms to prevent getting sick during the rainy season. Layering up, wearing a raincoat, using rain boots and covering yourself up with an umbrella are great ways to staying dry. 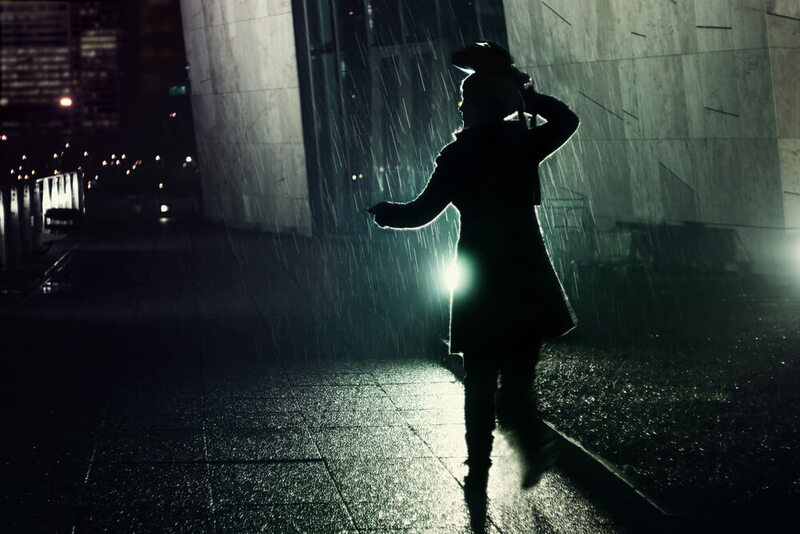 Remember that cold symptoms can start by simply having your feet wet for too long after walking in the rain. Watch what you eat: consuming balanced and nutritional meals during this season is important, as these provide the support your system needs to fight off any disease. Warm, homemade meals are always the best choice. Jump in the shower: a hot shower is one of the best spring health tips available, especially if you have been exposed to colder temperatures outside your home. A hot shower along with the steam allow your body to reach its normal temperature, while removing germs and bacteria and opening up your nasal passages. Use your supplements: taking Vitamin C during this season is a great way to boost up the strength of your immune system and the efficacy of its response against possible bacteria, bugs and germs that may cause diseases. Stay hydrated: while cooler temperatures usually make you feel less thirsty, it is still important to consume a moderate amount of water to keep your organs working properly and maintain your skin, nail and hair hydrated. In addition, drinking enough liquids will help your body flush out contaminants that may pose a threat to your health. All of these springtime wellness tips are a great example of little adjustments you can make to help you prepare for this rainy season, and they are simple and safe enough that every single member of the family can apply them! Staying wet: if for any reason you got caught in the rain, make sure that you take a hot shower and change out of your wet clothes as soon as possible, slipping into something warm and comfortable that will help your body’s temperature to adjust. Avoid cooler temps: if your clothes and shoes are damp, avoid getting into air conditioned rooms as this can trigger lower temperatures in your body (even hypothermia in some cases) and is a great harbor for viruses. Keep clear of damp rooms: especially if you suffer from asthma, sinus infections and/or other breathing problems as these are a great area for fungus growth and bacteria to spread, making you more susceptible to getting sick. These dos and don’ts during rainy season are fantastic ways of helping you prevent the nasty cold during cooler days. However, if you suffer an additional disease or you take medication for certain conditions, it is a great idea to talk to your doctor about additional tips that would work even better in your particular case.